In 1973 I started fishing Greenwood Lake in New Jersey with the same Techniques I had been using in South Carolina and having moderate success. During the following years Bassfishing was still new to this area although the BASS explosion was occurring I still was not aware of it. At this time I would read “FISHING FACTS” and many other publications. I learned by fishing and reading Buck Perry and Dave Hawk, and following what was the original BASS tour. I fished every minute trying all the new methods and began trying to understand the seasonal patterns. In 1982 I returned to South Carolina and fished a couple of local events and finished in the top 50 out of 200 fellow competitors, I was still not hooked on Tournament fishing. Sometime after that I started fishing Redman events and joined the Bassfishing club I belong to now, Long Island Bassmasters. 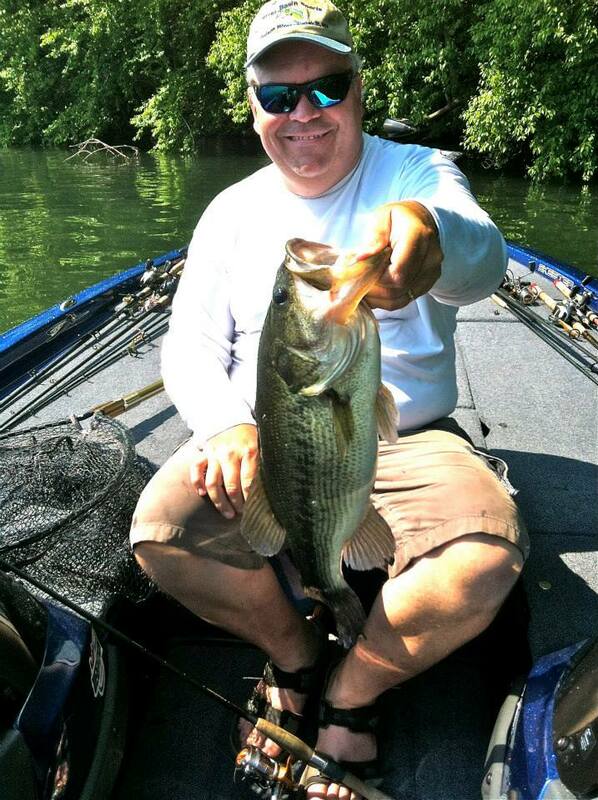 I fish an average of 40 days a year and will fish 20 Tournaments on average every year. I also do various seminars and instructional guide trips every year. I enjoy sharing information, learning and helping other Bassfishermen regardless of experience in this great sport.